Waterwitch Roofing will meet your needs and more! 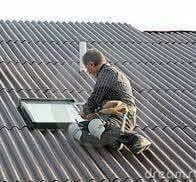 The condition of your roof is absolutely key to the overall well-being of your property. A new roof adds immediete curb appeal and increases the value of your property. Our business is composed of the best roofing mechanics in New Jersey who have been setting the gold standard for how roofing should be done for many years. Our goal is to provide you with the highest quality service. We are honest, skilled, and loyal. We perform a full inspection of your roof before we provide you with a a free estimate. Our mission is customer satisfaction and we aim to provide an excellent professional relationship with each contract we sign. We are dedicated to satisfy you from start to finish, no matter how large or small your project may be. Working with industry leading techniques and materials, you can trust Waterwitch Roofing. Your property is in expert hands. Everyone who uses us reccomends us. Contact us today for your free estimate. Click on the link below for our references! 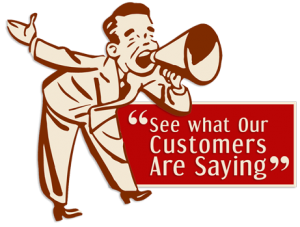 Check us out on Angie's list- we have all A reviews from our satisfied customers!